CELEBRATE AMAZING WORK IN OUR INDUSTRY! 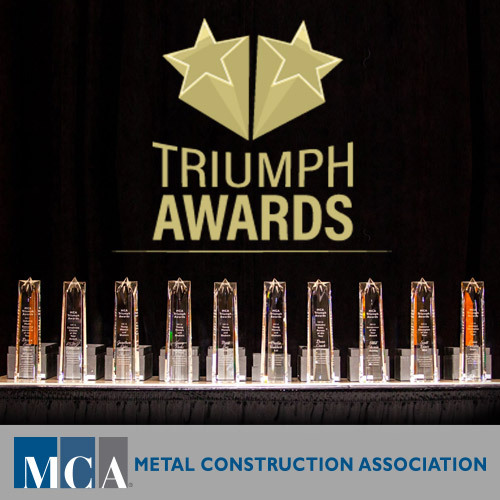 The Triumph Awards celebrate metal industry professionals whose accomplishments demonstrate outstanding commitment to advancing the metal construction and building industries. Come and network while applauding the nominees and winners!